I just finished making this 81-page bundle of math sheets!! The WHOLE thing is free if you sign up for my email list. And please be assured that I NEVER EVER spam or give away your address. 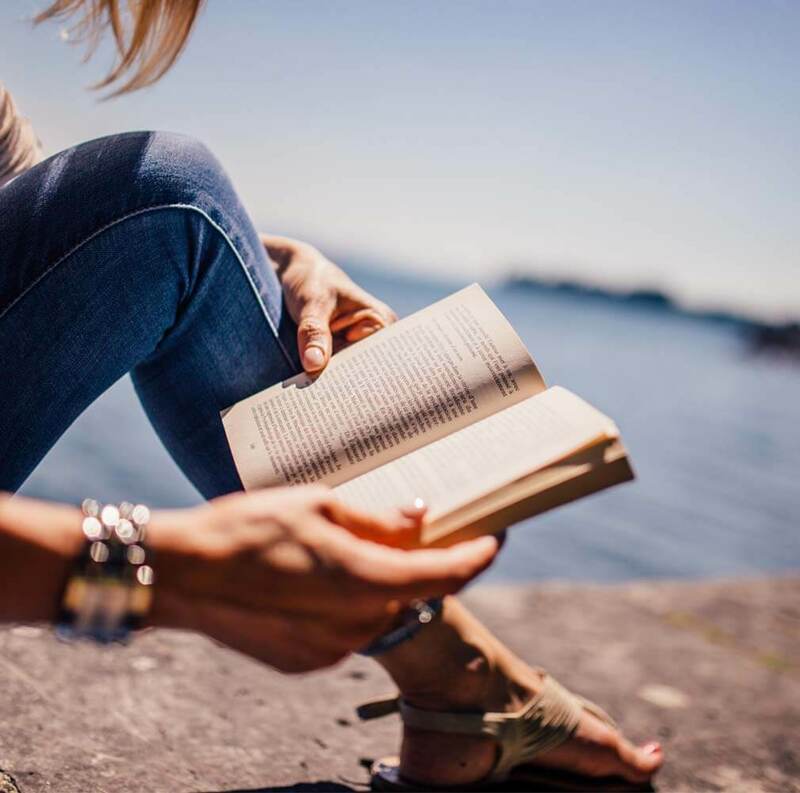 I'm not a huge fan of worksheets, but let's be honest, they DO come in handy from time to time. 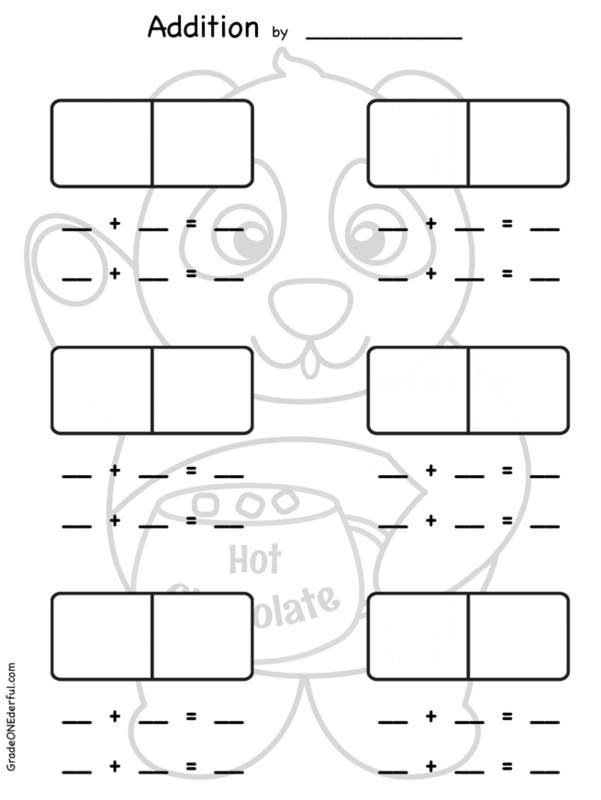 And what I like about these worksheets, is that they're sort of like a game. By that I mean each child generates their own sheet based on what they roll with their dice, spin with their spinner, or which playing cards or domino they pick up. 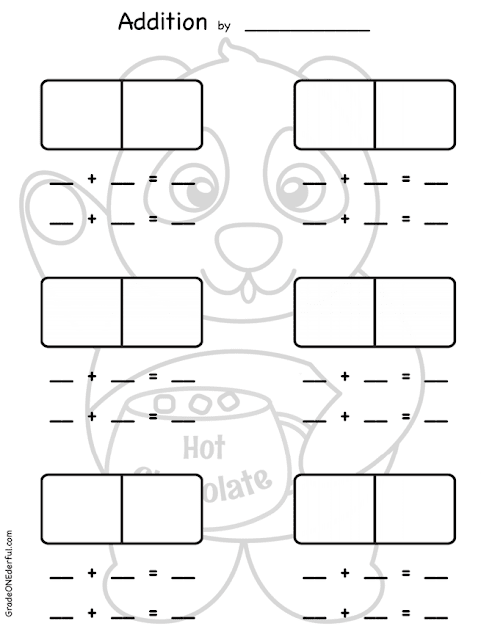 I've made 2 sheets each for addition, subtraction and fact families (6 different sheets). 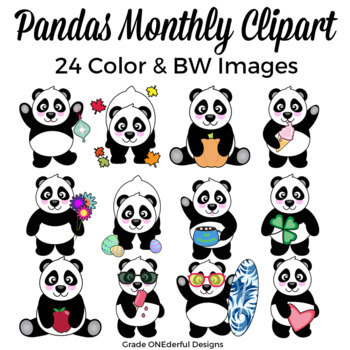 Then I added 12 different panda images to each set. 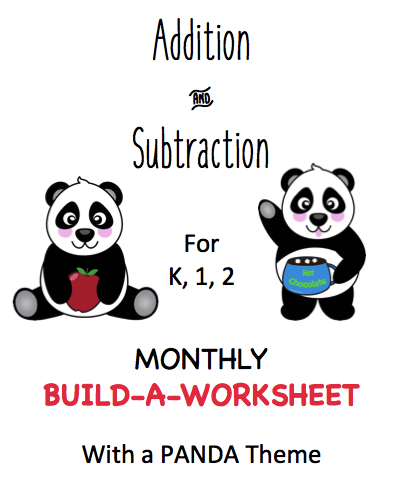 Since each panda corresponds to a month of the year it means that there's a monthly set of math sheets. So for January the panda is drinking hot chocolate, in February he's holding a heart, in March he's holding a shamrock, etc. 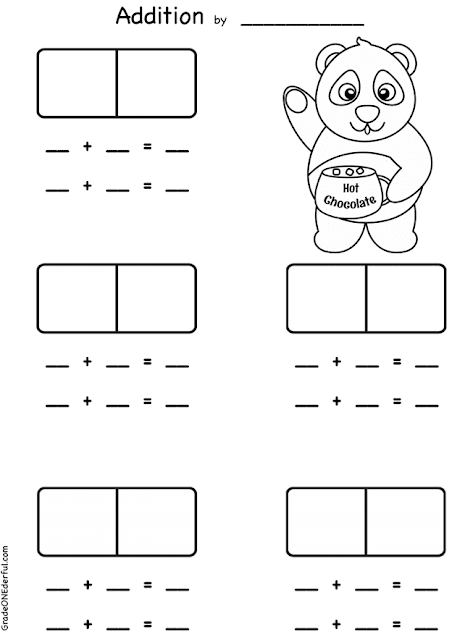 In addition to the sheets, you also get a full set of instructions plus ideas for different ways to use them. If you're looking for a way to help your kids understand related facts, part-part-whole and fact families, then be sure to join up and grab your gift. This bundle is for personal or classroom use only. CLICK HERE TO JOIN THE LIST AND GET YOUR GIFT. just click on the pic to see it in my store.